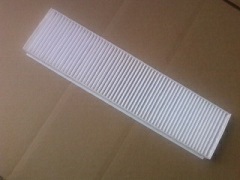 R50 MINI Cooper Non S 2002-2006 Filters and filter accessories. 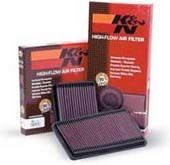 WMW has Air Filters, Micro A/C cabin Filters, oil filters, Fuel filters, magnetic drain plugs, oil filter housing sockets, and filter cleaning kits. 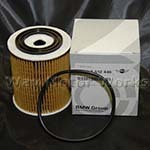 These are made by K&N, MINI OEM, John Cooper Works, WMW, Afe, NM Engineering, Mann, Uni filter, and ITG.